Born in 1905, iconic sportswear brand Gola has a superb heritage. Acquired by the Jacobson Group in 1996, it holds a treasured place in British sporting history. With a strong two fold presence in the market comprising; its heritage inspired ‘Classics’ collection, and also its active lifestyle footwear suitable for fitness, football and the great outdoors. Alongside an increase in health awareness in recent years there has been rapid growth in the area of sport and fitness, as consumers discover a new found desire to exercise and keep fit. Such lifestyle changes are influential indicators in the way Gola Active product is developed by combining performance, on-trend styling and innovative features, leading to Gola Active becoming the choice brand for those who want a more active lifestyle.  The Gola Active range has been designed with varying levels of fitness and leisure in mind. To give maximum comfort during the toughest regimes, innovative features such as the Active Flex points make for a lighter and flexible shoe, giving a smooth transition and responsive cushioning. Ortholite open cell foam in-socks provide long-term cushioning, moisture management, breathability and antimicrobial properties, whilst the memory foam custom fit in-sock provides luxurious comfort. 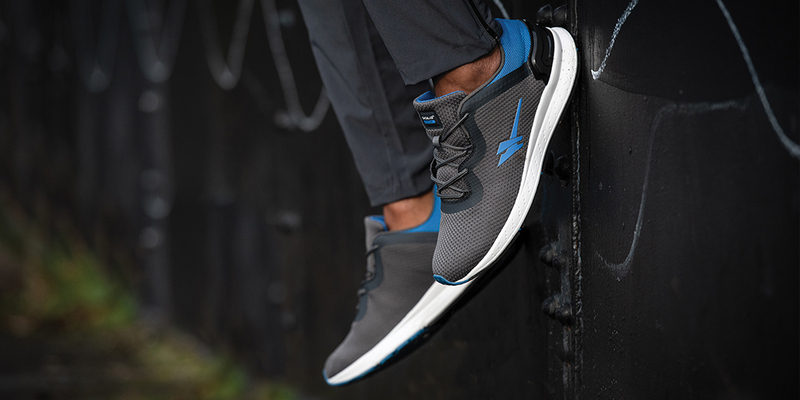 Breathable mesh uppers feature in many styles, designed for enhanced wearability and performance.